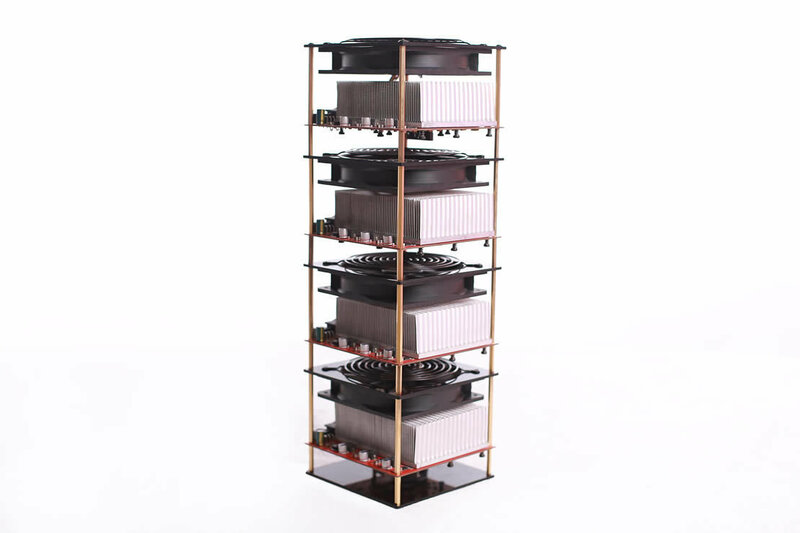 Baikal Cuadruple DASH miner "1.2GH/S"
Seller of mining equipment for individuals and companies at competitive prices (BTC, LTC, DASH, ETH, ZCASH). All miners are supplied with their power supplies. 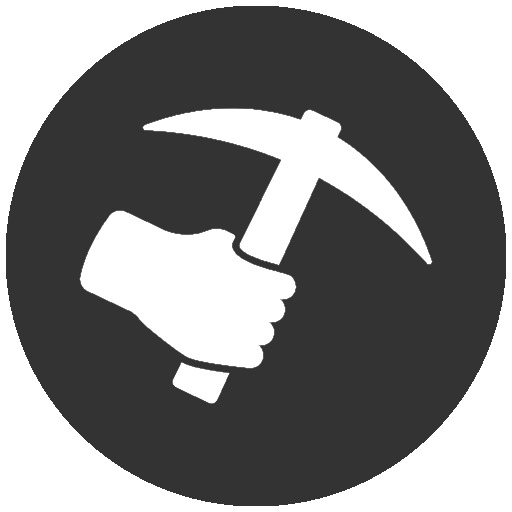 We offer you competitive prices because we are in close collaboration with many suppliers of mining equipment (Bitmain, Spondoolies Tech, Avalon, Dr Pindea) who have chosen us to sell their goods, while taking us a commission on each sales we realize.